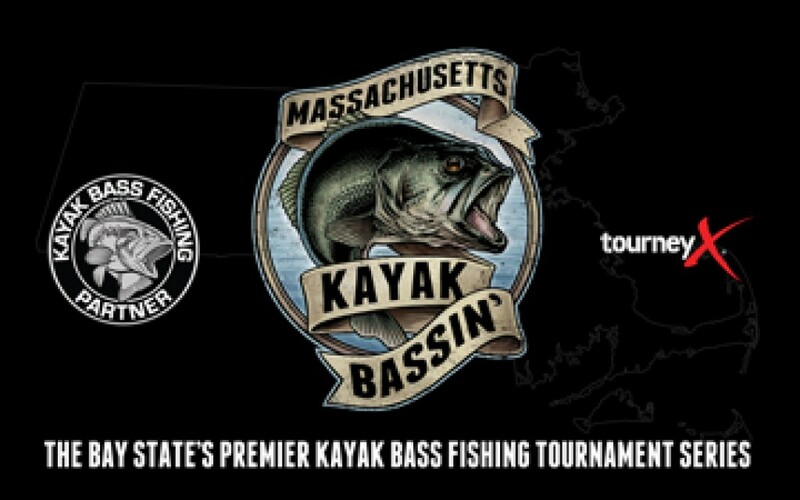 The eleventh Massachusetts Kayak Bassin' event of the season! 1. The river at the northwestern end of West Monponsett Pond is in bounds up to the dam. 2. East Monponsett Pond is also in bounds and can be accessed via the culvert that goes under Monponsett Street at the southern end of both ponds.